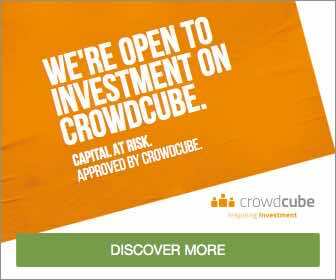 CROWDCUBE UPDATE: LDC OVERFUNDS BY 38%! We are absolutely thrilled at the result of our successful CrowdCube campaign to raise enough money to expand to 10 clinics in London. The life of a medical startup is an interesting one, but raising this £827k is a big step in helping us along our growth plan. Our mission to provide affordable and accessible private healthcare in convenient locations at convenient times has clearly resonated with busy Londoners. We have already had to expand our London Bridge location, and we are looking into doing the same in Soho, in addition to the new locations. These truly are exciting times at London Doctors Clinic. Thank you to everyone who supported the campaign, financially or simply sharing, and watch this space for more updates on our progress!